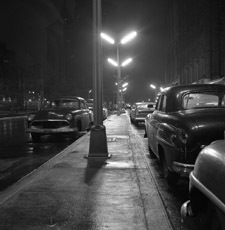 Night shots of Lower Manhattan taken in April of 1958. 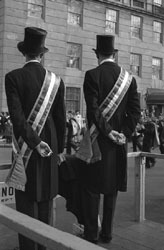 35mm photos of crowds watching a Saint Patrick's Day Parade in New York sometime in the mid-1950's. 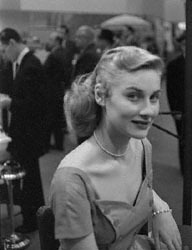 Images from a 1956 photographic trade show.